It doesn’t take a fashion insider to work out that Japan is one of the most stylish nations on the face of the earth. So it stands to reason that Japanese menswear brands are some of the finest to be found. Nippon’s sense of style blends elements of Americana, workwear, streetwear, military uniform, outdoor gear and Ivy League cool. The result is something utterly unique, which is reflected in the label’s that call the nation home. From the casual luxury of VISVIM to the multi-pocketed goodness of Engineered Garments, these are the Japanese labels every stylish man should know. What began life as a small department store in Tokyo’s style capital of Harajuku in the 1970s soon morphed into Japan’s coolest fashion franchise. Beams Plus is the menswear arm of the wider Beams brand. It features several multi-label stores, a respected in-house clothing line and a seemingly endless list of high-profile collaborations. The brand’s output is heavy on premium everyday staples with a Japanese twist. Think boxy fits and patterns, alongside subtle branding and casual styling. A suitably stylish way to build the core of your wardrobe. Japan is a country famed for its high-quality denim, and Edwin is one of the key brands responsible. Founded in 1947, the label began life importing used jeans from the USA. 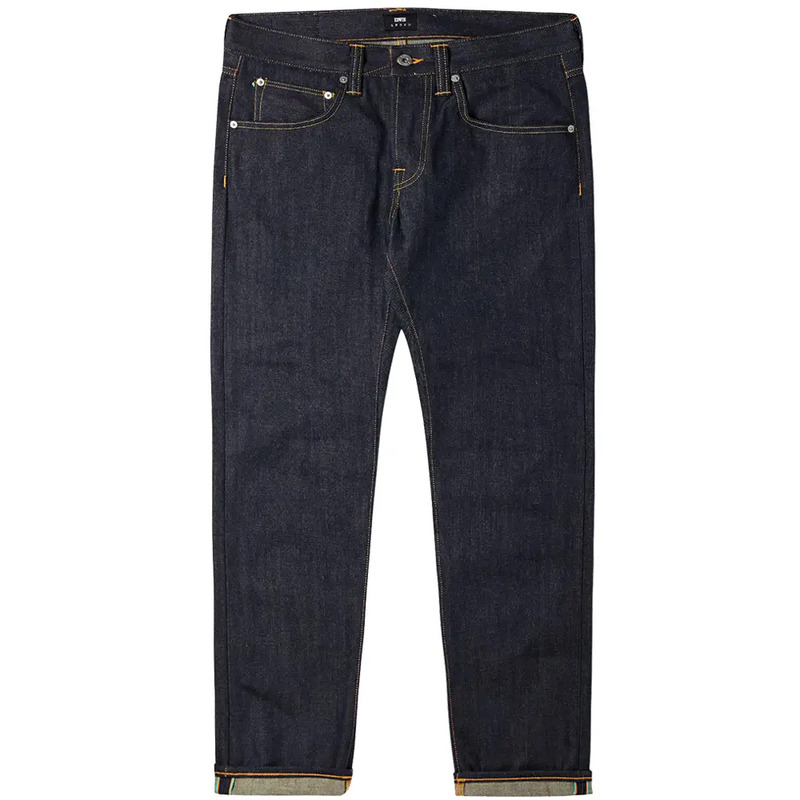 A few short years later the first Japan-made pair of Edwin jeans were manufactured and a legend was born. Over the years, the Tokyo-based company has pioneered dyeing techniques, expanded to include a full clothing line, and become famous for its trademark three-colour “rainbow selvedge” denim. In mid-century Paris, Danton was a workwear outfitter supplying uniforms to staff on the Paris Metro. You might be wondering how this qualifies it as one of the best Japanese menswear brands, but in more recent years, the label has moved over to Tokyo, where it is now being developed. Since the shift, Danton has quickly become one of the most popular clothing brands in the country and is now starting to be picked up by trendsetting retailers far and wide. Expect classic workwear silhouettes reimagined in modern fabrics, with a hefty dose of Japanese cool. When it comes to the weird and wonderful, there are few houses more experienced than Rei Kawakubo’s Comme des Garçons. 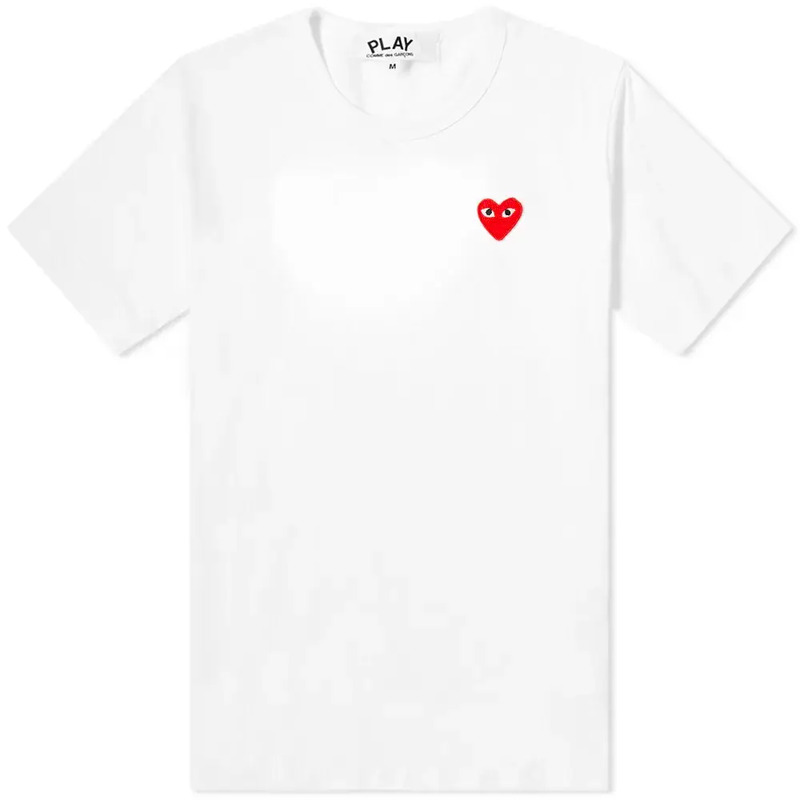 The brand is made up of a number of lines, the most wearable of which is CDG PLAY. This collection of streetwear-inflected staples is based around a core of contemporary hoodies, T-shirts and knitwear, all featuring the iconic “bug-eyed heart” motif. There’s also a long-running collaboration with Converse to check out, as well as a number of unique fragrances and accessories. 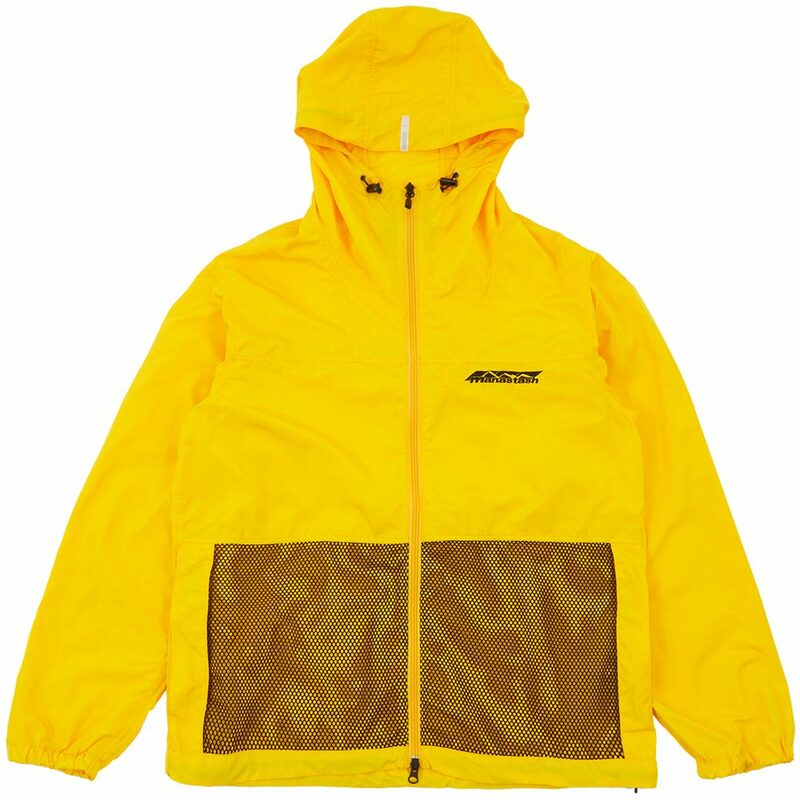 Japan has a knack for taking technical, outdoor gear and making it cool. With its extreme seasons and alpine climate, even city dwellers like to kit themselves out with performance outerwear. Enter: And Wander. Founded by two storied haute-couture designers, And Wander fuses fashion and performance to glorious effect. These are garments stylish enough to hit the runway, yet packed with enough tech to cope with a week-long trek in the Japanese Alps. Granted, the vast majority of BAPE’s output is probably best avoided once you’re past the age of 19. However, it’s still one of the best-established Japanese clothing brands around. Founded by legendary fashion designer Nigo, the colourful label has been putting Japan on the streetwear map since 1993. BAPE is best known for its heavily branded hoodies and, of course, its signature camo pattern, which has become something of a logo in its own right. We could wax lyrical about how great Uniqlo is. The Japanese high-street retailer’s well-made, wardrobe basics are widely acclaimed within the industry, offering superb value for money thanks to the company’s focus on premium fabrics and quality construction techniques. Its tightly curated seasonal collections are made up of everything you need to tackle day-to-day life, and nothing you don’t. 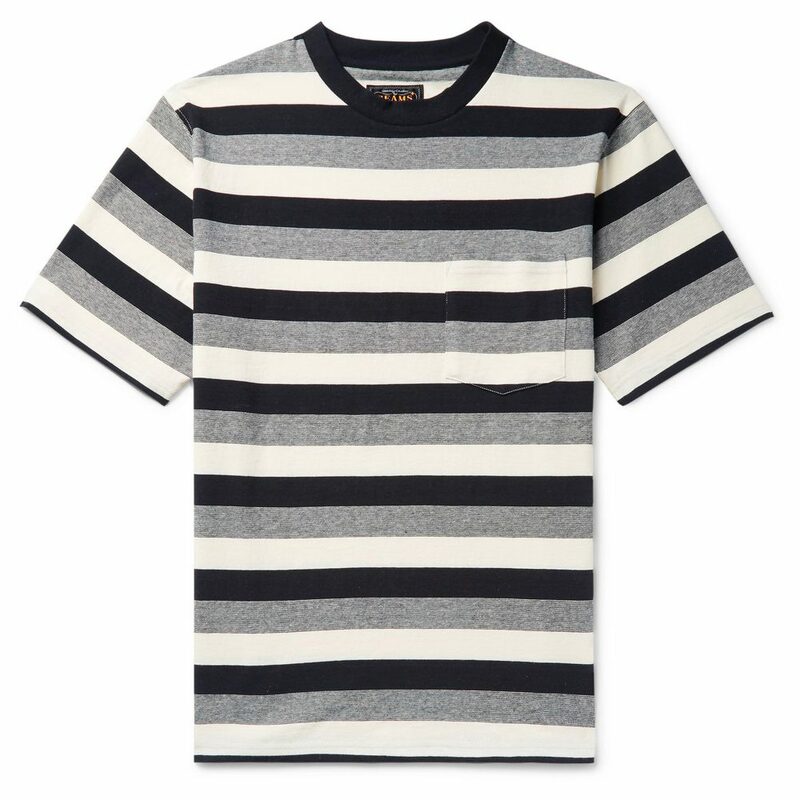 Well-fitting plain T-shirts and affordable selvedge denim are some of the brand’s most popular staple items. 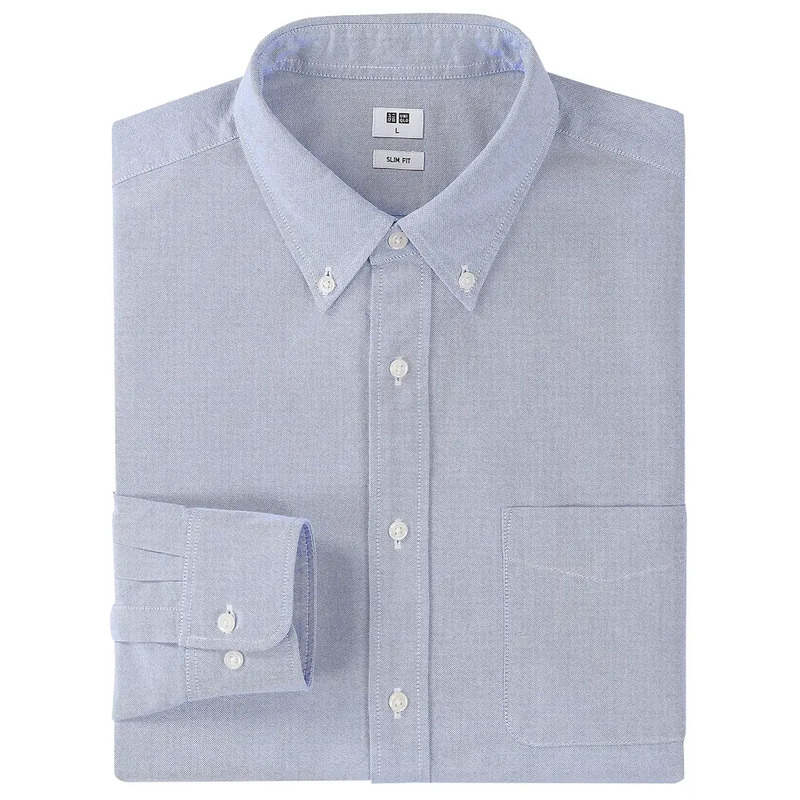 But it’s with shirting that Uniqlo really excels itself, offering wallet-friendly Oxford button-downs that could easily give garments 10 times the price a run for their money. It may be based in New York but make no mistake, in style terms, Engineered Garments is about as Japanese as it gets. 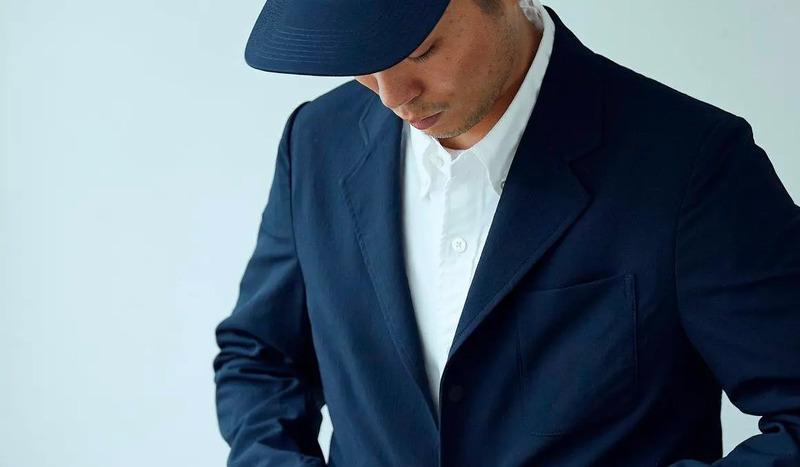 Founded by Daiki Suzuki in 2002, the premium label fuses its creator’s lifelong love for the outdoors with casual tailoring and utilitarian details. 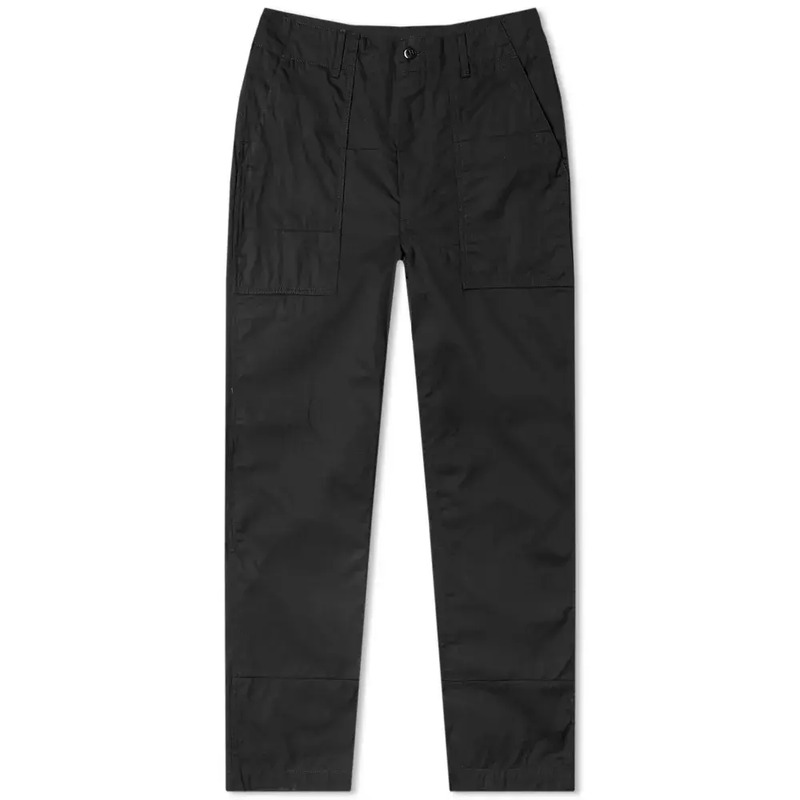 If you see a cool jacket or pair of pants with a crazy amount of pockets, chances are it’s the work of Engineered Garments. There’s also a long list of partnerships with some of the oldest and most respected names in menswear, including iconic British brand’s Barbour and Dr. Martens. 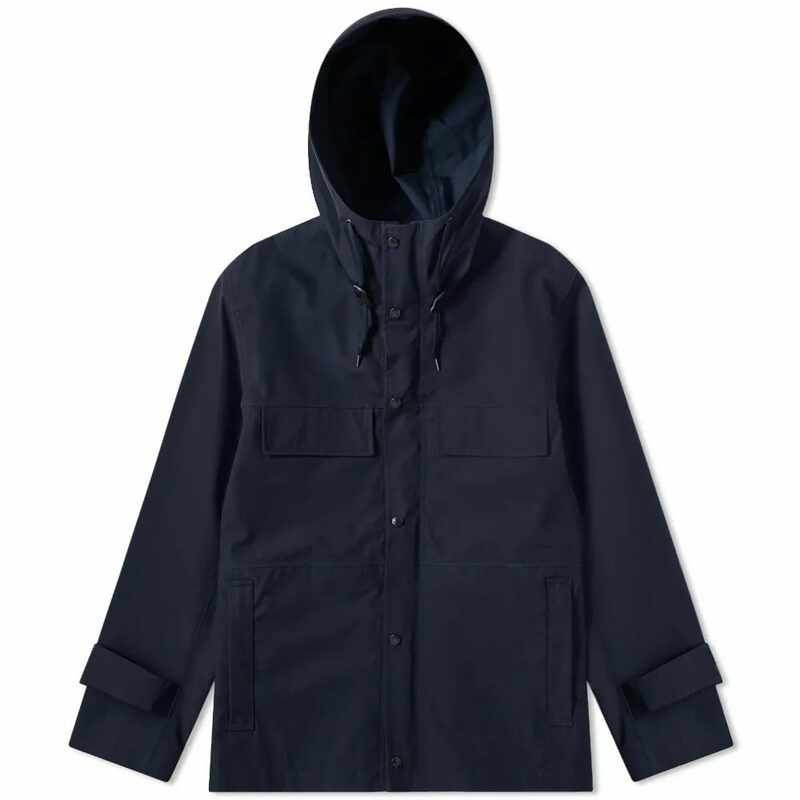 For the past 16 years, Nanamica (featured image, top) has been combining sports, utility and just a dash of the unusual to create some of the most stylish collections in Japan. Before the brand was born, founder Eiichiro Homma cut his teeth designing outerwear for outdoors specialists The North Face and Helly Hansen. Nanamica has even teamed up with one of his former employers for a long-running joint effort called The North Face Purple Label. It should come as no surprise, then, that the label is mainly known for its jackets and winter-ready coats – from parkas to padded gilets and everything in between. 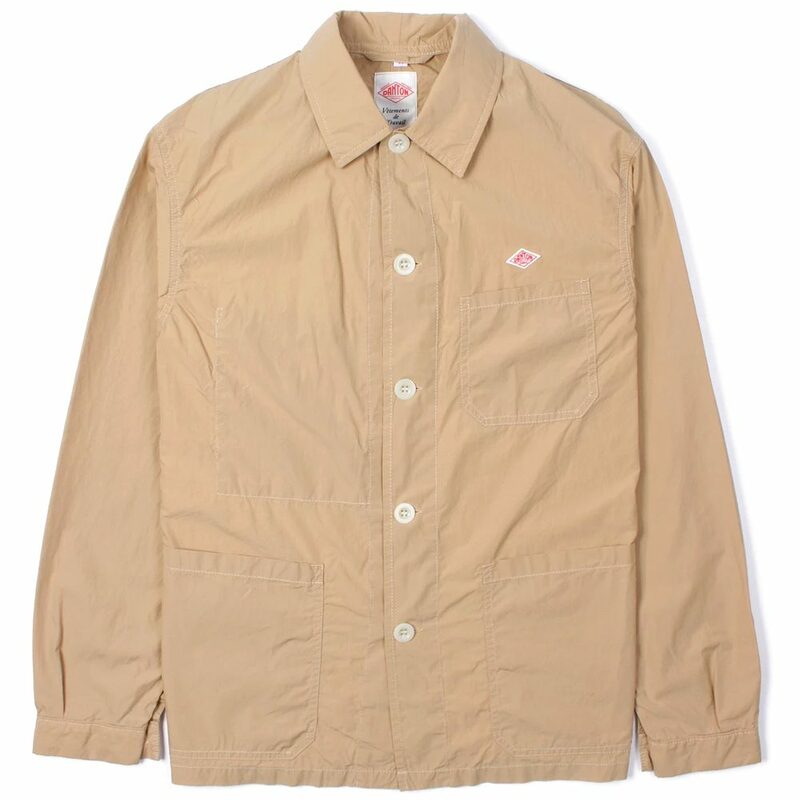 Since 2001, VISVIM has earned a reputation as one of the finest luxury menswear brands in all of Japan. Founded by a former Burton Snowboards designer, Hiroki Nakamura, the label blends influences from workwear, Japanese period clothing and Native American culture, filtered through a subtle streetwear lens. The result is something utterly unique and instantly recognisable. Production is a mix of traditional methods and cutting-edge tech. 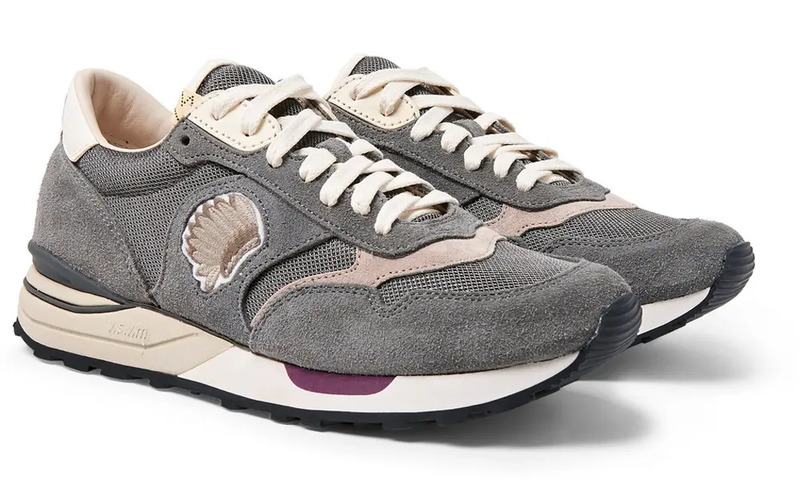 Meanwhile, perks such as replaceable Vibram soles on most footwear silhouettes mean that, while you might be spending a bit more, your money goes a long way. Taking its name from a mountain trail in North America, Manastash is another prime example of the Japanese taking over a foreign brand and giving it a new lease of life. Founded in Seattle, the label has since been in the hands of a small Japanese collective. 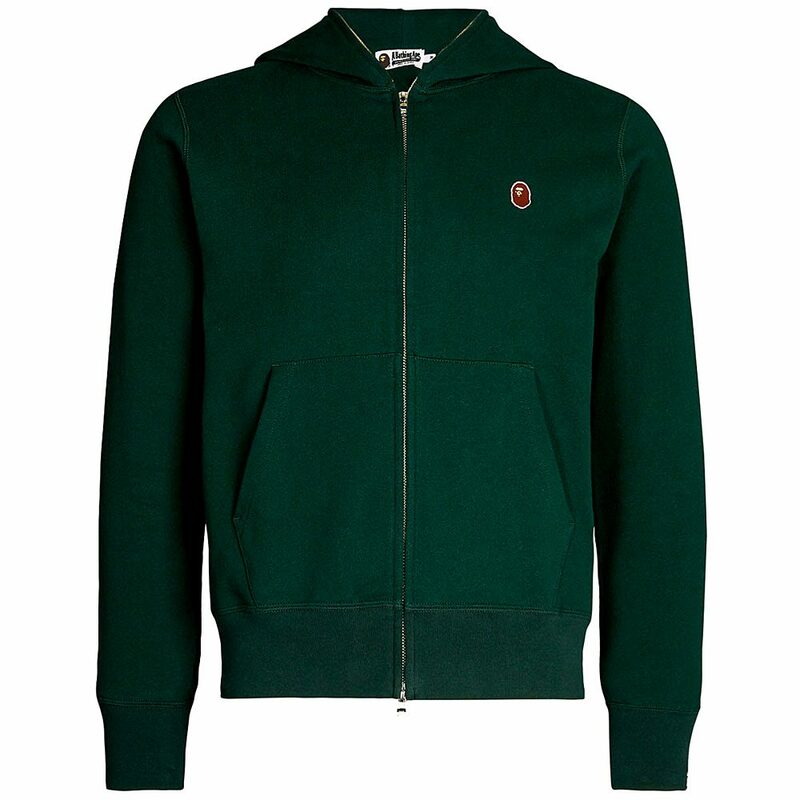 All garments are made from recycled fabrics and hemp, which they have been since 1993. 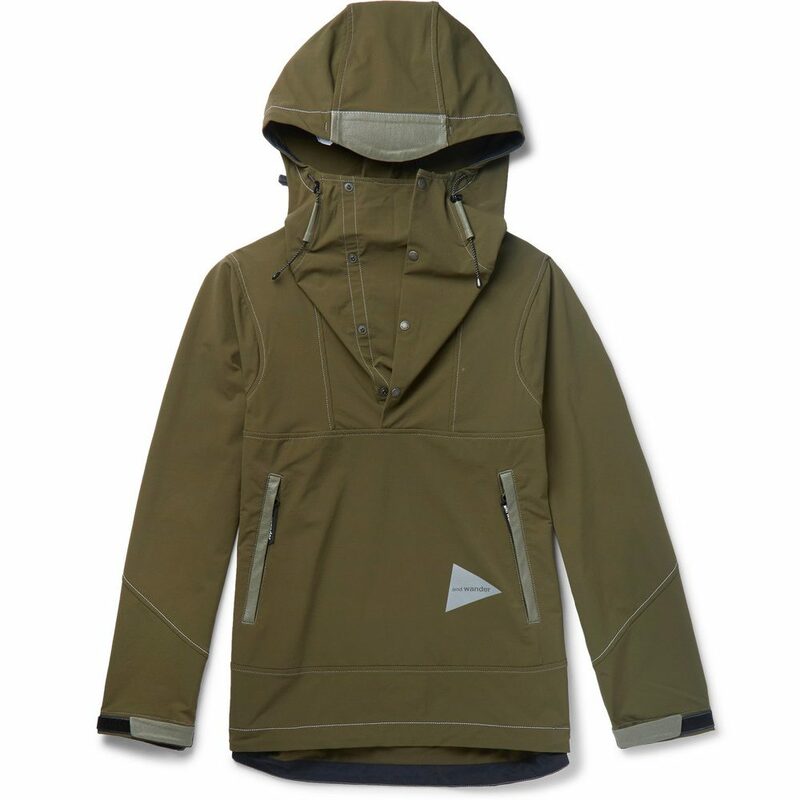 Manastash is known primarily for its T-shirts, lightweight waterproofs and jackets. A solid option for those who value style and saving the planet in equal measure.